Last week’s poll, “Powerful Presidential Politics #4” has now closed and there is a President has been elected by and for the people. Read on for further details on the anticipated results AND for this week’s new poll. Thank you to everyone who voted and made last week’s poll fun as always! Well, first off, allow me to thank all of you for making last week’s poll….the “Powerful Presidential Poll#4”…such an even GREAT success. 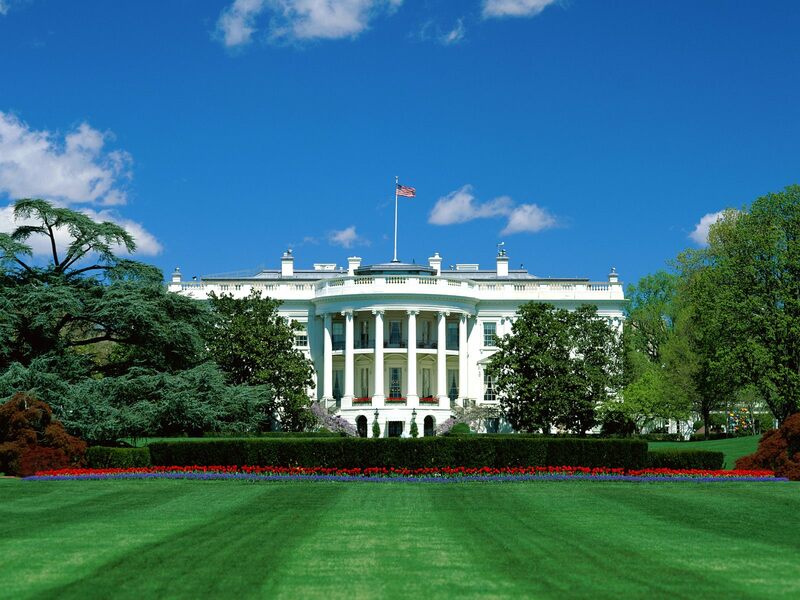 Ending with a total of 85 votes the Presidential race has been run and an inauguration ceremony is underway. Let’s join in, shall we? At one point in time Professor X led the charge and remained hopeful in securing the Presidency in his 4th run. At one point in time there was a three-way tie between Wonder Woman, Iron Man and Superman! 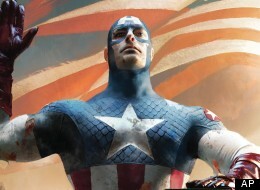 At one point in time Batman and Captain America were tied for the Presidency! At one point in time Odin was in 3rd place! At one point in time Jean Grey was beating Wonder Woman. 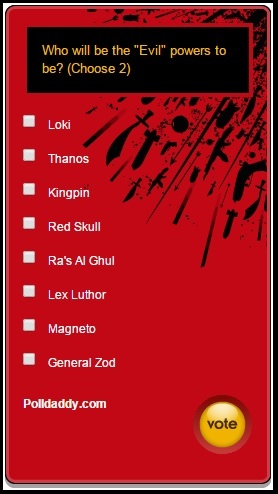 Marvel received 50 votes and DC received 35 votes! Repeat Offenders: Both Iron Man and Wonder Woman retain their spots from the previous election! Professor X retains his spot for the THIRD time in a row! 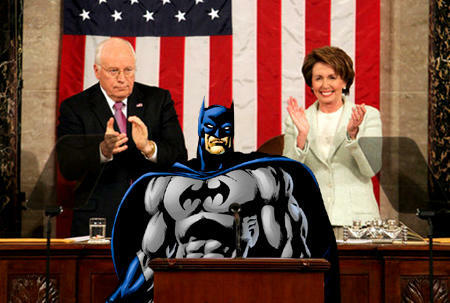 The era of bipartisanship comes again to Washington, DC with Marvel and DC! 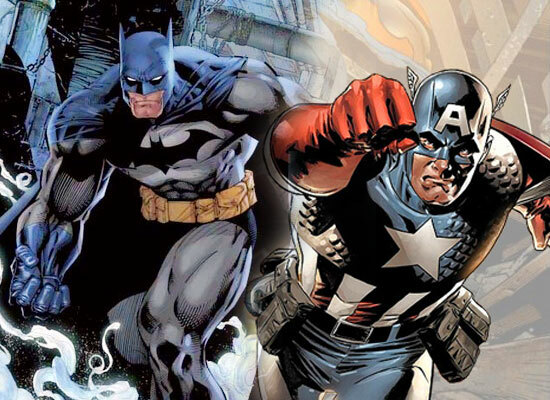 Captain America almost won the presidency and was in the lead for the majority of the race, but Batman —once again— won it in a last minute! Aquaman was interviewed at the end of the poll and expressed gratitude to the one person that counted him worthy of a vote. Odin promised to defend Midgard and keep “an eye” on it (see what I did there?) much better than he did Asgard in Thor: The Dark World. Princess Diana dutifully accepted the role of Secretary of the Treasury once again. As daughter of Zeus, she knows how to work around a lot of gold. Whew!! Tough choices last week! This week’s poll entitled “Veteran Viewing” is easier, I assure you! 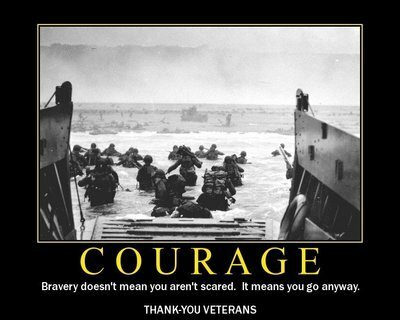 I’d like to thank all those who have served in the Armed Forces for the sacrifices they have made. Traditionally, I watch Saving Private Ryan every November 11th and I look forward to sitting down and doing so again later this evening after work. 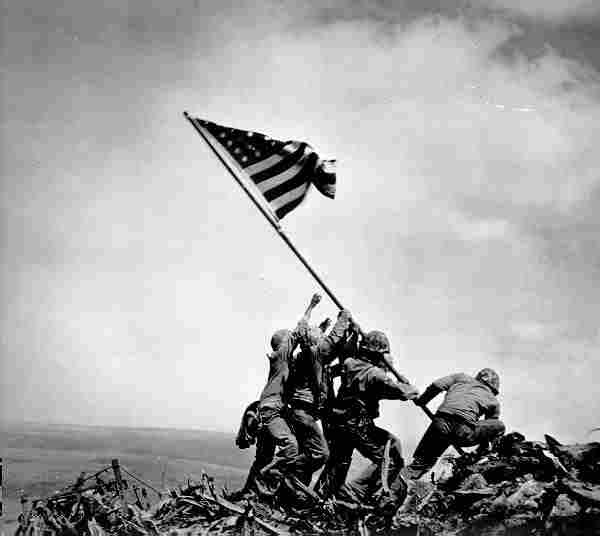 Today’s poll follows along that same line and asks you about your favorite war-time films that pay homage to those who have sacrificed in the name of freedom. I realize that war films may not be for everyone so today’s poll looks at war films that spend less time on the battlefield and more time in homes, bunkers, camps, prisons and hideaways. These “minimum-battlefield” war films may often times be just as -if not more so- memorable as those whose primary focus is on the battlefront (such as Saving Private Ryan). Haha. I voted for aqua man. He’s a king/emperor. He rules all of the oceans!